"Despicable Me" creatures and Mario and his console friends are moving in. 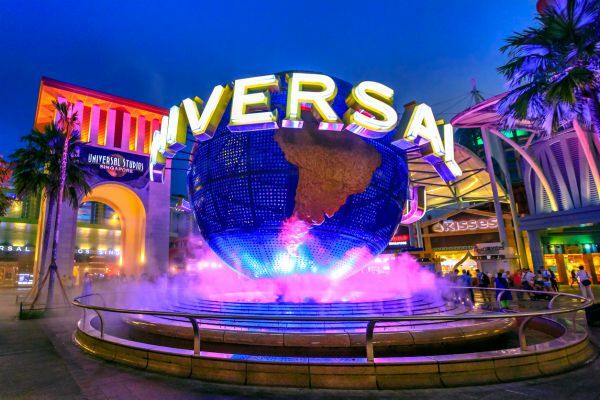 Minion Park and Super Nintendo World are due to open at the Universal Studios Singapore theme park by 2025, according to specialist outlet Theme Park Insider. The resort’s Super Nintendo World is the third iteration of a concept already set for Universal parks in Osaka, Japan, in Hollywood, California, and in Orlando, Florida. In line with plans for the Japanese iteration, Super Nintendo World can be expected to take after elements of the gaming giant’s Mario franchise, featuring rectangular grass-topped earthy structures, house-sized mushrooms, and buildings inspired by Princess Peach and Bowser’s castle residences. Likewise, Minion Park will be modelled on a similar Despicable Me area already installed at the Osaka destination. Super Nintendo World will join areas themed after The Mummy, Sesame Street, Shrek, Transformers, and Battlestar Galactica, while Minion Park will be going up in place of an existing Madagascar zone. The refit is part of an SG$4.5 billion (US$3.3 billion) overhaul for Resorts World Sentosa, where the Universal Studios Singapore attraction is based. 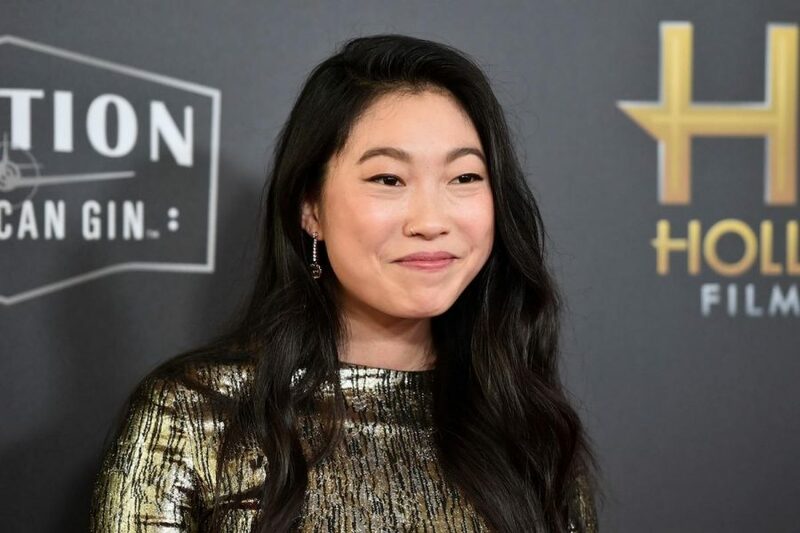 The overhaul will include a significant aquarium expansion, driverless transportation between Sentosa Island and Singapore, and two more hotels, as well as those extra attractions at the Universal theme park and slight expansions to existing casino space. 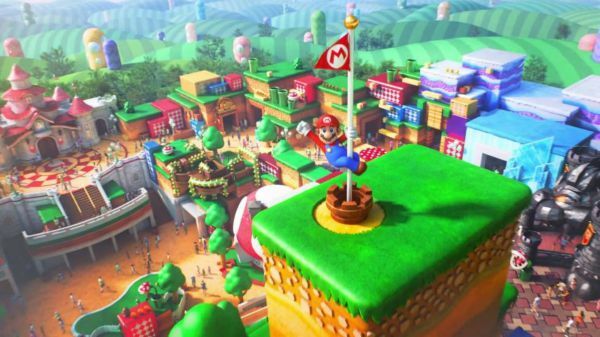 Super Nintendo World is intended to open at Universal Studios Japan in time for the Tokyo 2020 Summer Olympics, while the Universal Studios Singapore’s various new attractions are to be introduced on a year-by-year basis between 2020 and 2025.